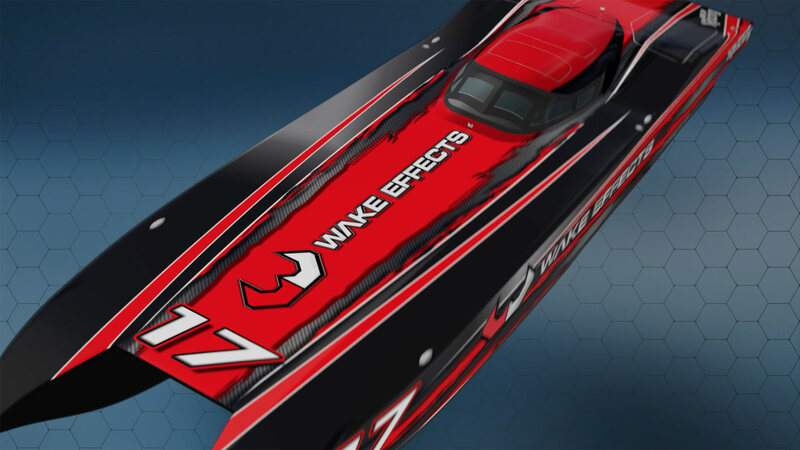 Wake Effects is making waves in Branson, Missouri as well as all over the world. 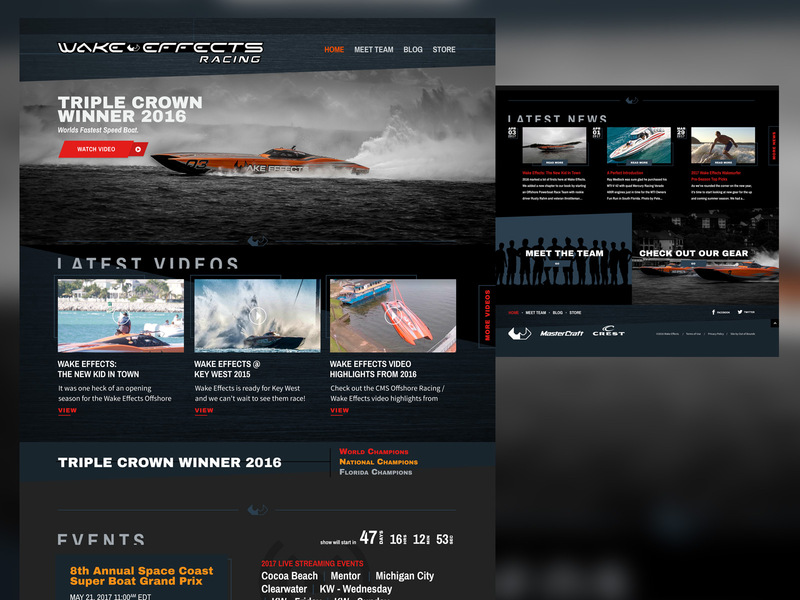 TriLion partnered with Out of Bounds Communications to help design and deliver a new web presence, brand, and video walkthrough of Wake Effect’s premier speed boat. The boat, now famous won the triple crown as a rookie last year. Our video walkthrough and super secret Step files to 3d animation helps show the amazing qualities this boat has to offer. With a top speed of over 200+ mph (not included on the video) it’s amazing to see it in action. We are thankful for the opportunity to dive into the sports arena and look forward to working with them again.